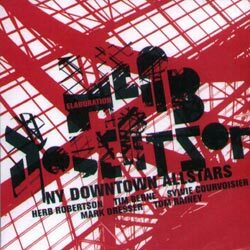 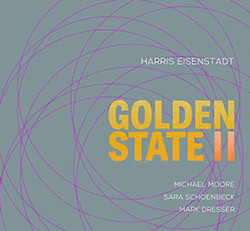 Live recordings at the 2014 Vancouver International Jazz Festival from drummer Harris Eisenstadt's excellent and lyrical Golden State chamber jazz ensemble, here as a quartet with Michael Moore on clarinet, Sara Schoenbeck on bassoon, and Mark Dresser on bass. 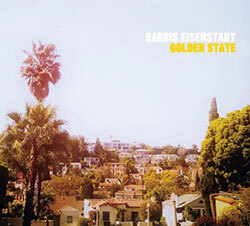 New York drummer Harris Eisenstadt's new ensemble crosses the country with Chicago flutist Nicole Mitchell, NY & West Coast bassist Mark Dresser, and NY bassoonist Sara Schoenbeck, blending orchestral instruments in chamber and improvising contexts. 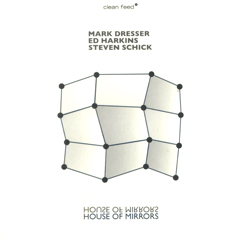 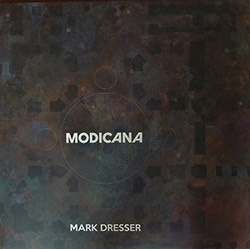 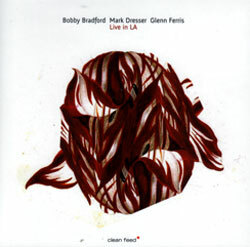 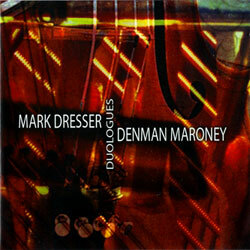 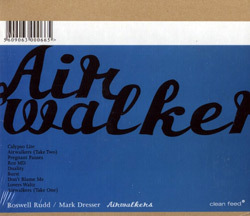 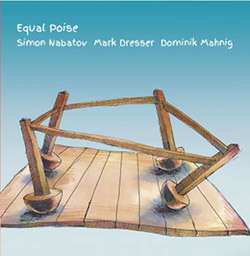 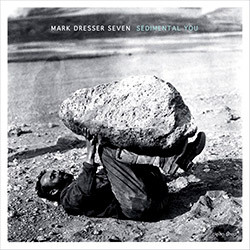 Double bassist Mark Dresser's first Quintet album in almost 20 years, innovative modern jazz from the impressive ensemble of Rudresh Mahanthappa (saxophone), Michael Dessen (trombone), Denman Maroney (hyperpiano), and Tom Rainey or Michael Sarin (drums). 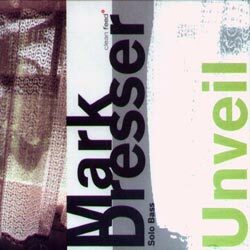 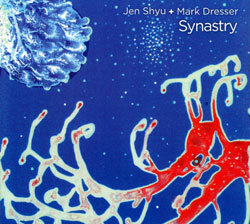 Vocalist Jen Shyu and master bassist Mark Dresser in a duo exploring opportunities for space and sound, texture and styles, through informed songs that include texts by Li Po and Ge Hong. 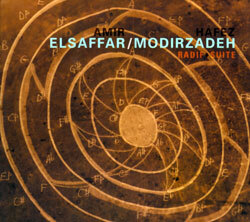 An important new recording in the continuing advancement of jazz from the trumpeter Amir ElSaffar and tenor saxophonist Hafez Modirzadeh. 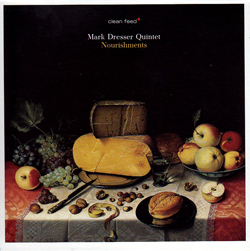 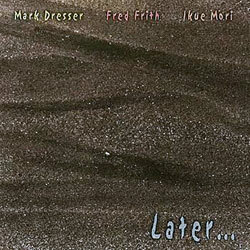 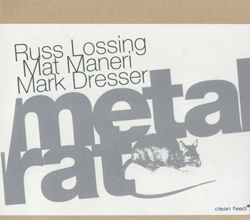 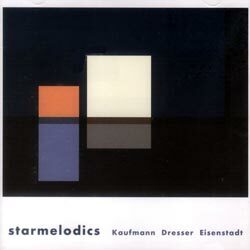 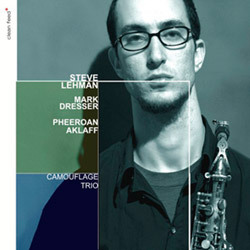 The collaborative trio of Kaufmann, Mark Dresser, and Eisenstadt playing original compositions of well-realized improvisations from these versatile players. 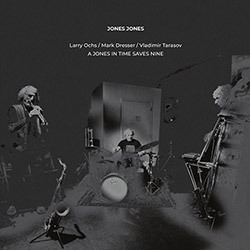 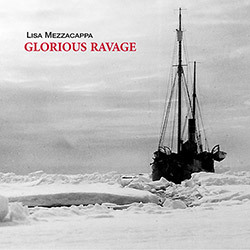 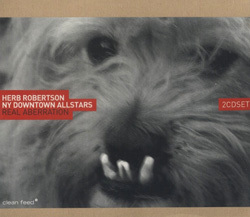 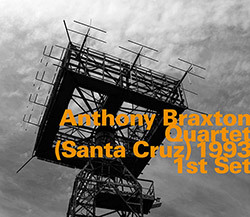 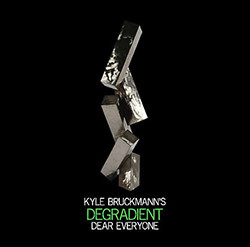 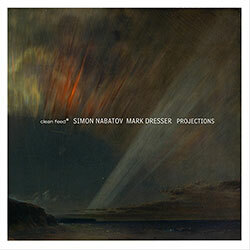 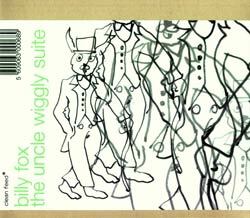 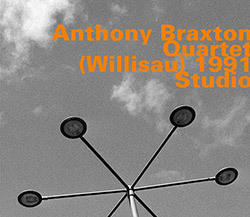 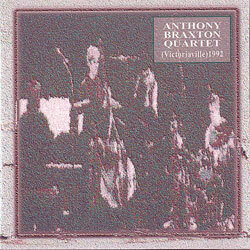 Clever and sublime improvisations based on odd meters, tricky tempo relations and challenging passages, engaging and satisfying music from three masters.